Making homemade healthy salad dressing is delicious, but having a jar or two in the refrigerator is great if you’re in a pinch or missing key ingredients. 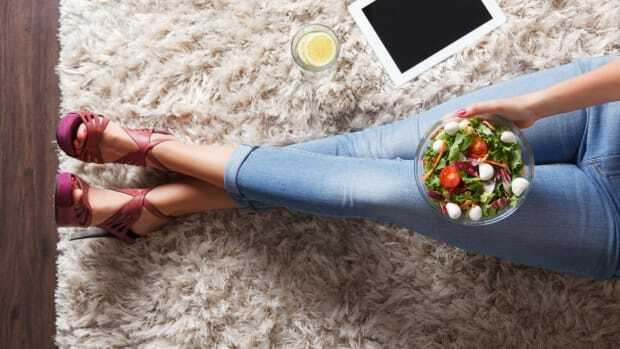 The problem with most store-bought salad dressing, however, is that they are often filled with processed ingredients, sugar, and refined oils – not exactly what you want on your arugula. Here’s the salad-loving solution. These three store-bought dressings are minimally processed, filled with real ingredients, and the easiest way to make salad bowls crave-worthy – and even healthier. Spoiler: most salad dressings found at the grocery store actually make salads way less nutritious. 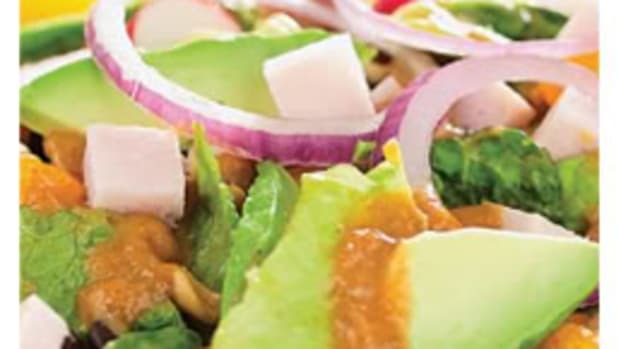 Filled with refined industrial oils, sugar, and high fructose corn syrup, artificial colors, flavors, and preservatives, store-bought salad dressing is more of a health bomb than healthy choice. Genetically modified industrial vegetable oils, including soybean, cottonseed, canola, and corn, are highly processed oils made by pressing, heating, refining, and using various chemical solvents to create a final product. This product finds its way into packaged foods, baked goods, and yes, salad dressings. The problem with vegetable oils isn’t just their laborious processing and thus drastic reduction in nutritional value; it is their fat composition. Vegetable oils are packed with omega-6 fatty acids, which in excess, contribute to inflammation. 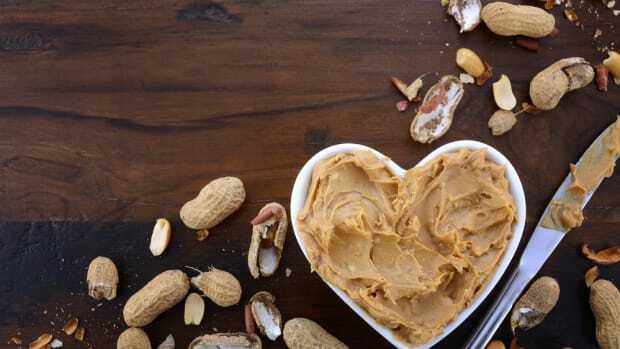 Although we need both omega-6 and omega-3 fatty acids in the diet to maintain cell membranes and a fully functioning immune system, the Standard American Diet (SAD) is providing just too many omega-6 fats. According to research in Biomedicine & Pharmacotherapy, the ideal balance of omega-6:omega-3 fatty acids is 4:1. Today, our ratio looks more like 16:1. Research has continually shown that diets high in omega-6 fatty acids are pro-inflammatory, while diets high in omega-3 fatty acids are anti-inflammatory. Increased inflammation is linked to heart disease, arthritis, depression, and even cancer. 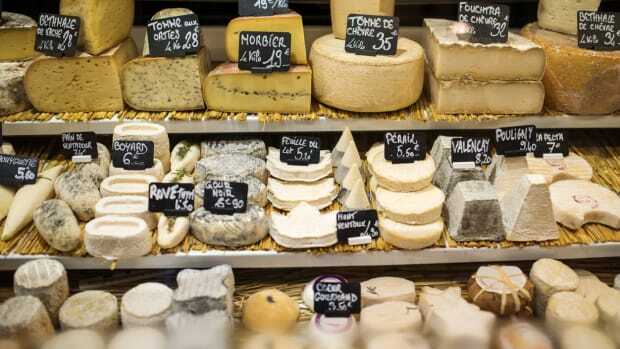 When it comes to anything store-bought, always read the ingredient label. 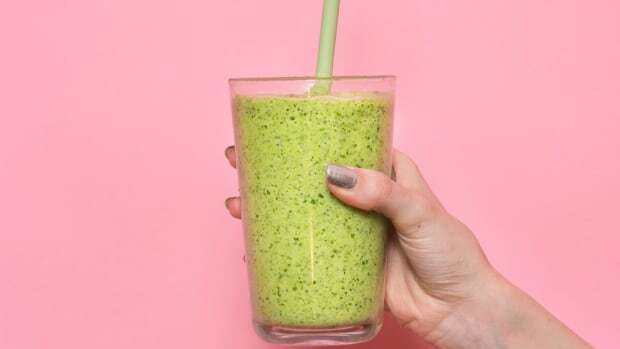 This is where ingredients like vegetable oil, artificial colors, and refined sugar are lurking – even in (womp, womp) healthy looking salad dressings. These jars are not only vegetable oil-free, they’re minimally processed, packed with all the good stuff, and absolutely delicious, too. 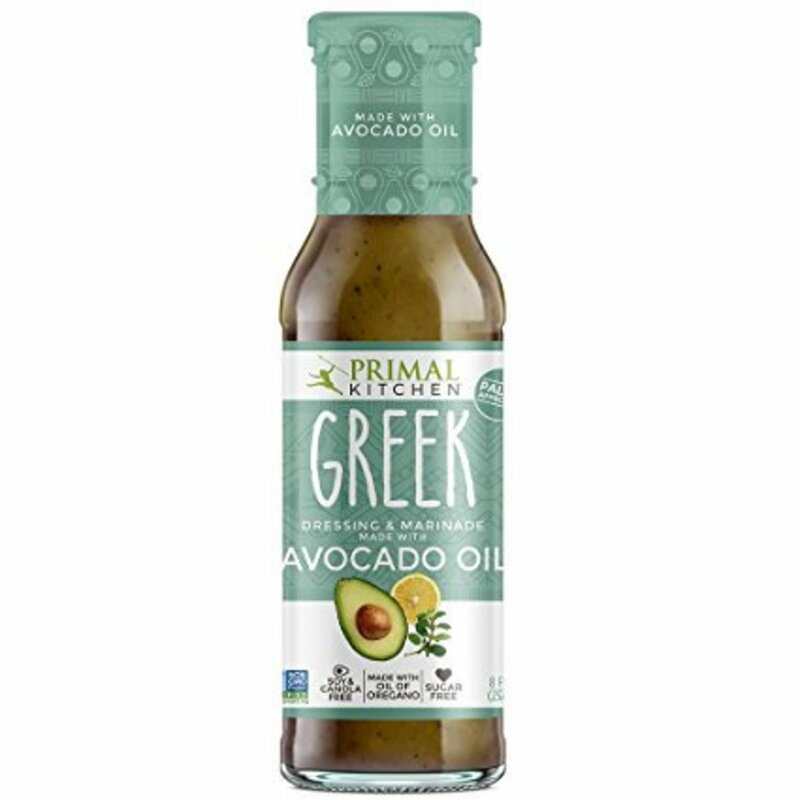 The obsession over Primal Kitchen’s avocado oil Greek dressing and marinade is real. Not only is this dressing non-GMO, sugar, dairy, gluten- and soy-free, it&apos;s made with organic ingredients, and instantly perks up boring greens. 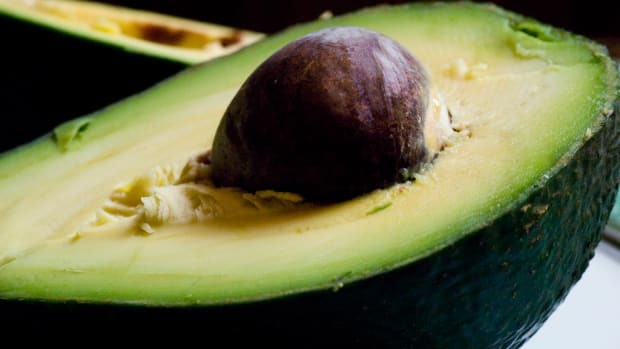 Instead of industrial oils, this salad dressing is made with avocado oil, a healthy fat filled with nutrients, antioxidants, and omega-3 fatty acids. Primal Kitchen’s dressing also contains organic red wine vinegar, organic apple cider vinegar, lemon juice, herbs, organic oil of oregano (hello antioxidants and antimicrobial properties!) and more real food ingredients. 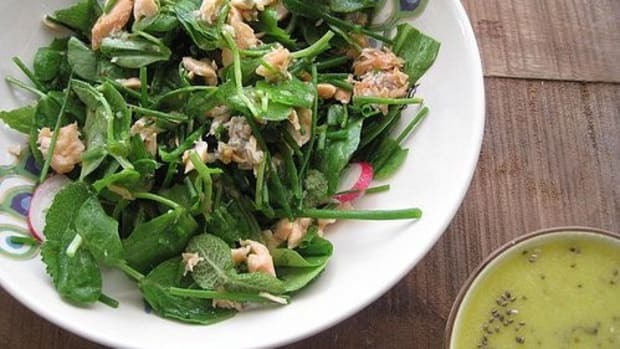 Along with the obvious salad, drizzle this herbal dressing on grain bowls, roasted vegetables, and cooked wild salmon. This vegan ranch dressing is life changing. Tessemae’s organic zesty ranch is made with organic ingredients including heart-healthy olive oil, garlic, mustard, lemon juice, and other herbs and spices for a flavorful and tangy combination. This healthy dressing is also free from dairy, sugar, gluten, and it’s non-GMO and Whole 30 compliant. Massage this dressing into chopped kale, mix in with quinoa, chickpeas, and herbs for a fresh lunch, or liberally drizzle over your salad bowl – yum. 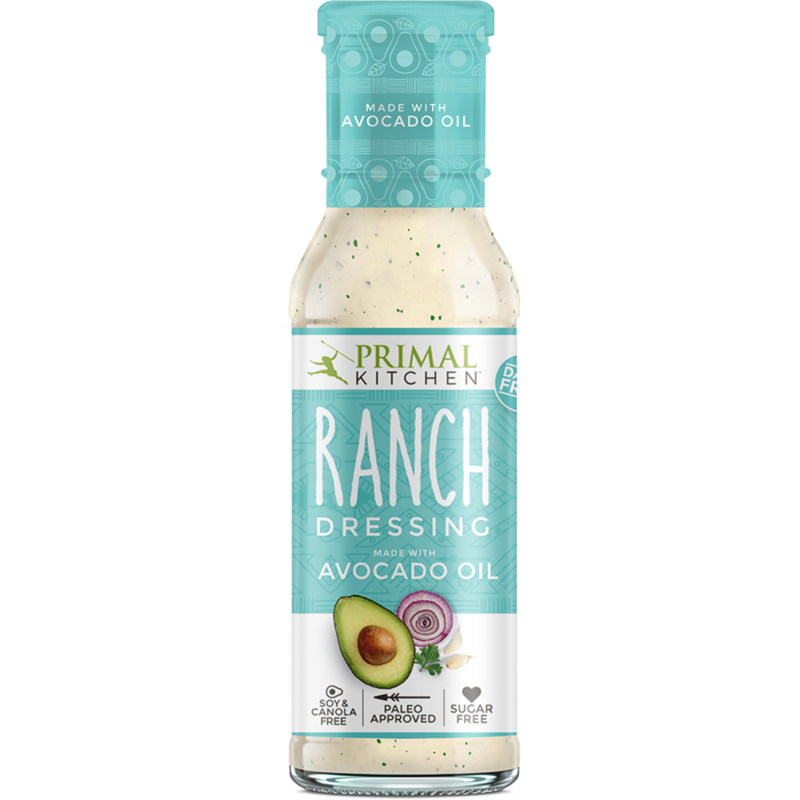 This is another win for salads (and everything else) with Primal Kitchen&apos;s paleo and organic ranch dressing. Unlike traditional ranch dressing made from dairy products, this ranch uses avocado oil, nutritional yeast for a boost of vitamin B12, organic cage-free eggs, and organic apple cider vinegar for a zesty and kicking condiment. With herbs like parsley, chives, dill, and rosemary extract, this ranch is not only flavorful, but it&apos;s packed with antioxidants, too. Dip raw vegetables in this ranch, create marinades and sauces, and drizzle this ranch all over your favorite salads. It&apos;s a game changer. 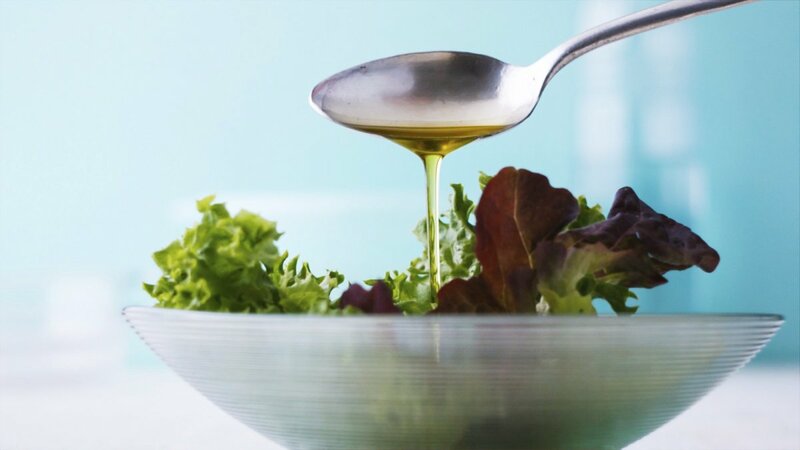 Leave it to Bragg’s Organics to make a healthy, nutrient-packed salad dressing. Bragg’s Organic Healthy Vinaigrette is made with raw apple cider vinegar, olive oil, honey, garlic, liquid aminos, and spices – basically it’s everyone’s favorite homemade version in bottled form. Along with olive oil, the base of this dressing is apple cider vinegar for a delightfully tangy and zesty kick to greens. Apple cider vinegar boasts antibacterial, antimicrobial, and antiviral properties, and may even promote digestive health while managing insulin levels. This dressing tastes amazing on heirloom tomato salads, in marinades, and drizzled on sandwiches and collard green wraps. 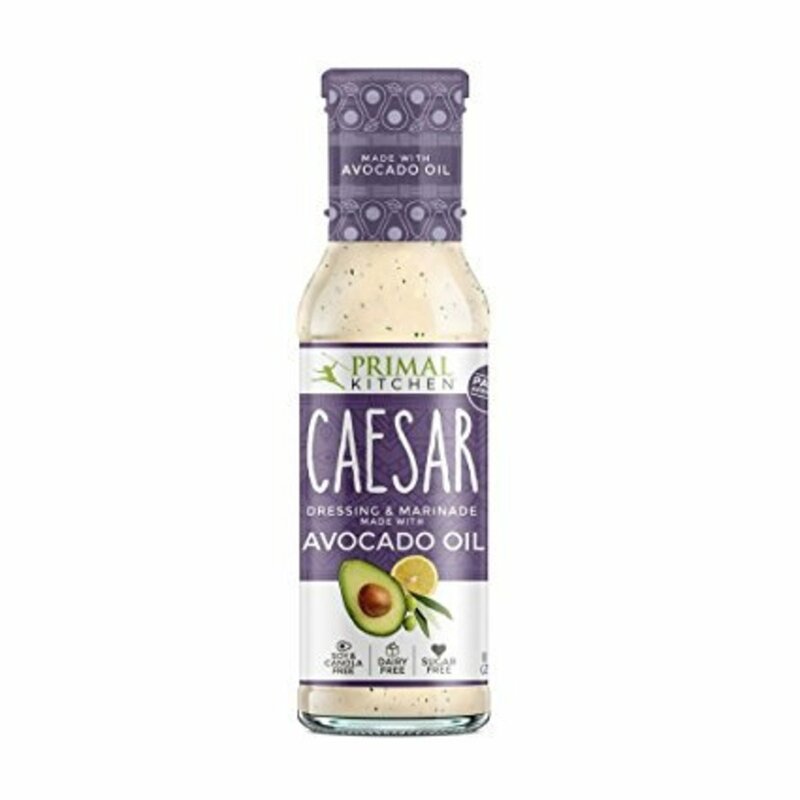 This caesar dressing from Primal Kitchen is not only gluten, dairy, sugar, and soy free, it&apos;s filled with wholesome ingredients found in classic caesar dressing recipes. Along with cage-free organic eggs, this caesar contains nutritional yeast, organic apple cider vinegar, plenty of garlic, black pepper, and refreshing lemon. It&apos;s tangy, delicious, and unbelievable when massaged into chopped kale.